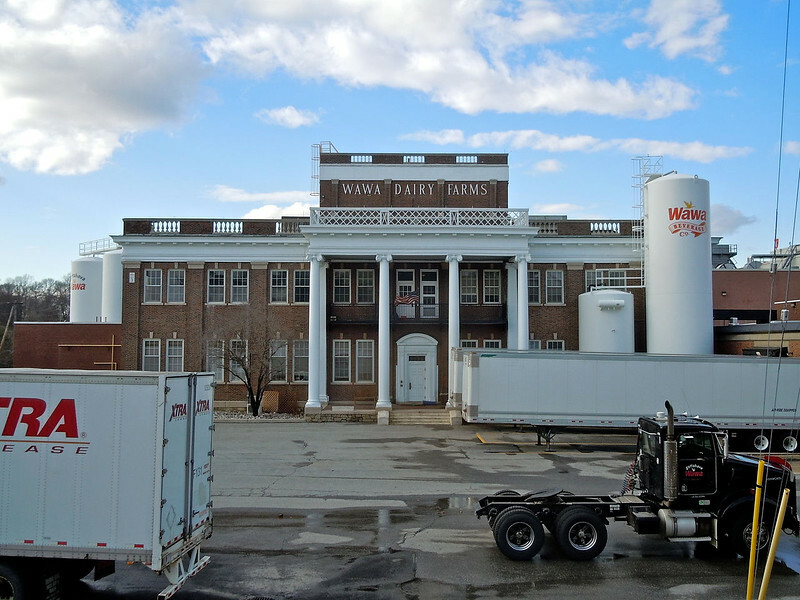 The chain's name comes from the site of the company's first milk plant and corporate headquarters in the Wawa, PA. The name of the town Wawa is in turn derived from the Ojibwe word for the Canada goose. 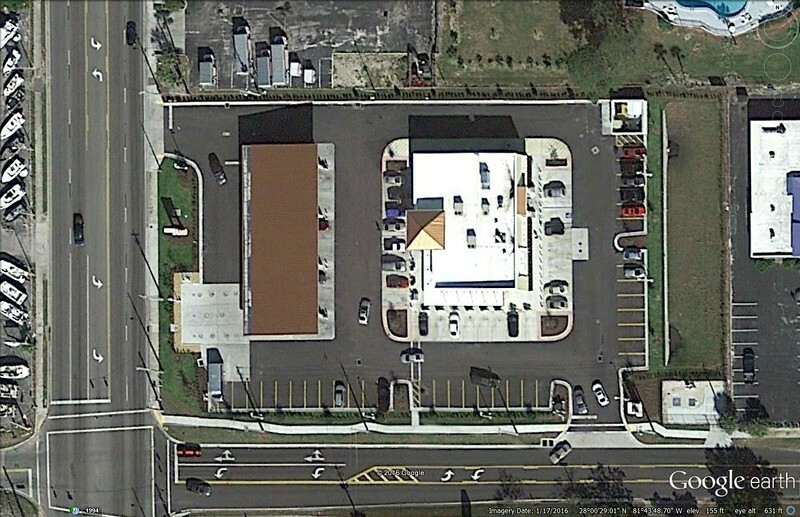 To date, Wawa has refused to construct pedestrian friendly stores in Florida. 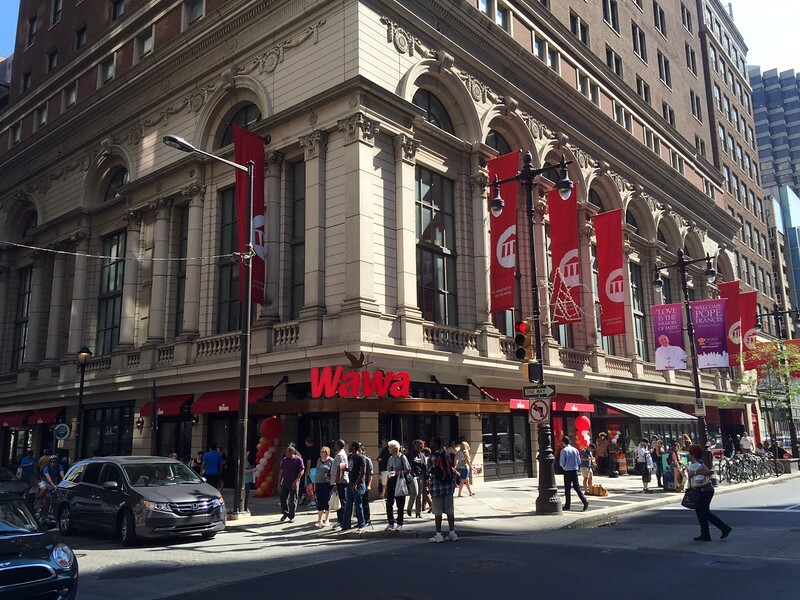 Wawa prefers freestanding locations at signalized intersections with direct access to a minimum traffic count of at least 25,000 vehicles per day. Wawa prefers sites that are zoned to permit use and operation by right, of a 24 hour Wawa Food Market, with gasoline sales. 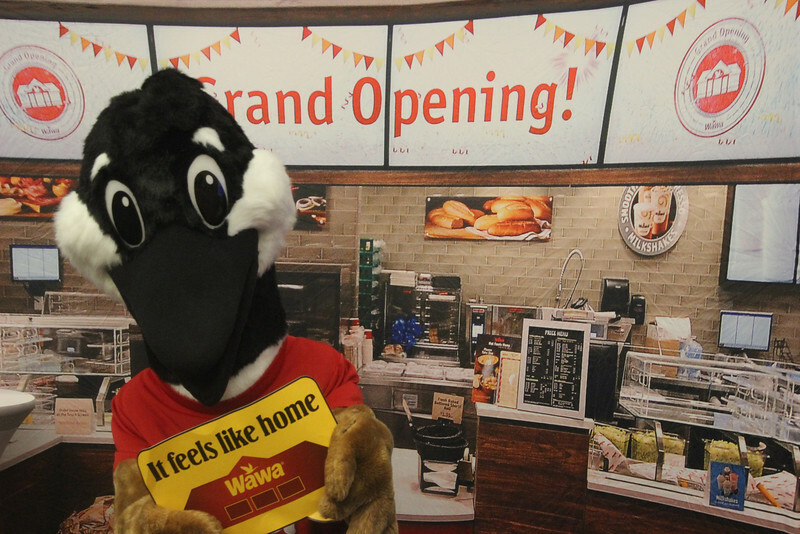 Wawa's ideal site and building characteristics include a lot size of approximately 2 acres, a 4,000-6,000 square foot building, 50-60 parking spaces and 16 fueling positions.